Welcome to The Smile Company! 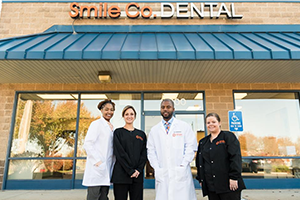 The Smile Company is a caring, family-centered, dental office serving the Greater St. Louis area. We serve patients of all ages, needs, and lifestyles. By investing in some of the most advanced technology available, we can provide many services in our office that other dentists cannot. From the moment you step through the door or call our office, our goal is to make The Smile Company your permanent dental home. We know the thought of going to the dentist can be stressful, so we strive to create a comfortable environment for you and your family. Your health and comfort are our top priorities, and we do what it takes to help every patient understand their dental conditions and the treatment that is necessary to improve their oral health. It is our mission to provide excellent dental care and a great patient experience. For that reason, we've designed this website to equip you with all of the important information you need to make healthy decisions about your smile. We encourage you to browse our office page or give us a call whenever you have a question about our practice or your oral health. Gentle and Quality Dental Care! Our goal is to practice safe, quality dentistry that betters the smile and the lifestyle of our patients. Our services include: cosmetic and general dentistry, endodontics, implant dentistry, oral surgery, orthodontics, Invisalign, pediatric dentistry, gum infection therapy, and more! 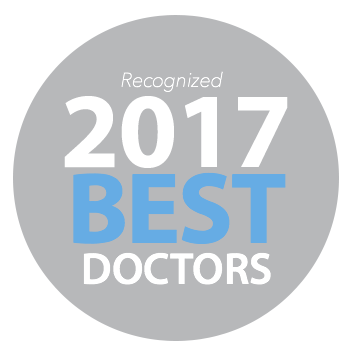 Call us today to schedule your visit!